LONDON – Apple’s median hourly pay gap in the UK is now 15% in favour of men, it revealed in its latest report. It also emerged that 85% of women in Apple UK receive a bonus, compared to 93% of men. The figures have to be released by law. They marked a reduction in the gap from a median of 24% last year. 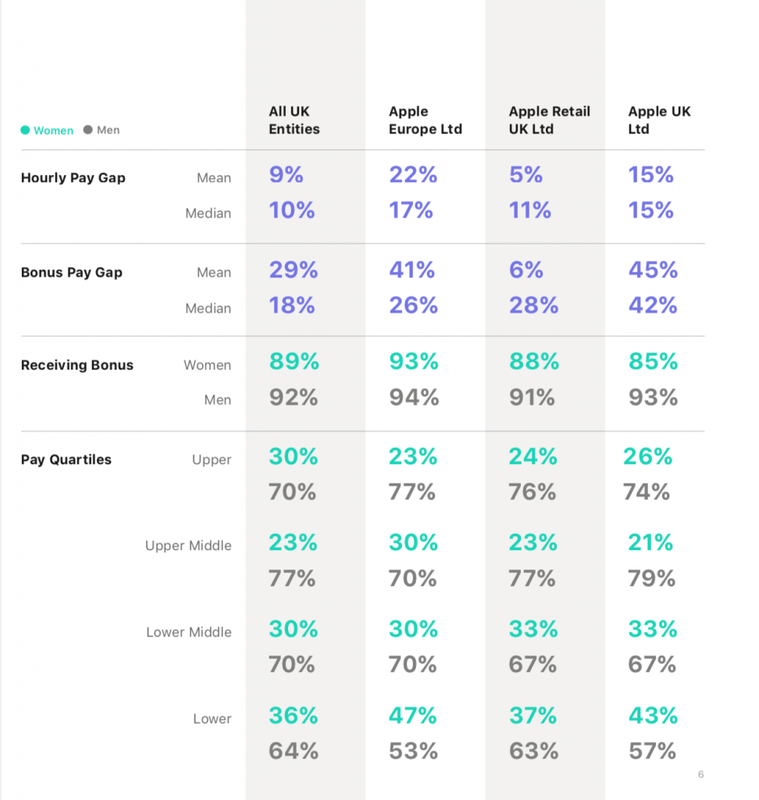 The data showed women were also less likely to receive a bonus at both Apple Retail UK and Apple UK. The figures, released Friday, also outlined that of all the people in the highest pay quartile, only 26% of them are women. However, Apple pointed out that the representation of women in its highest pay bracket was reflective of the country at large. 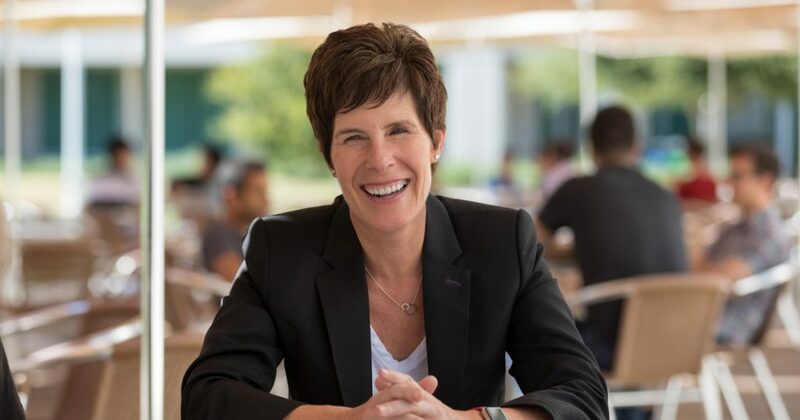 The number of women hired increased to 38% so far in 2019 Deidre O’Brien, Apple’s Senior Vice President of Retail + People said in the introduction to the report. This was up from 32% in 2016, and 36% in 2018. We won’t stop pushing. Representation at all levels is critical. We continue to develop our recruitment, hiring and retention programmes, our professional growth and development plans, and our inclusive workplace culture to ensure that women in all of our professional fields have the opportunity to grow and thrive.